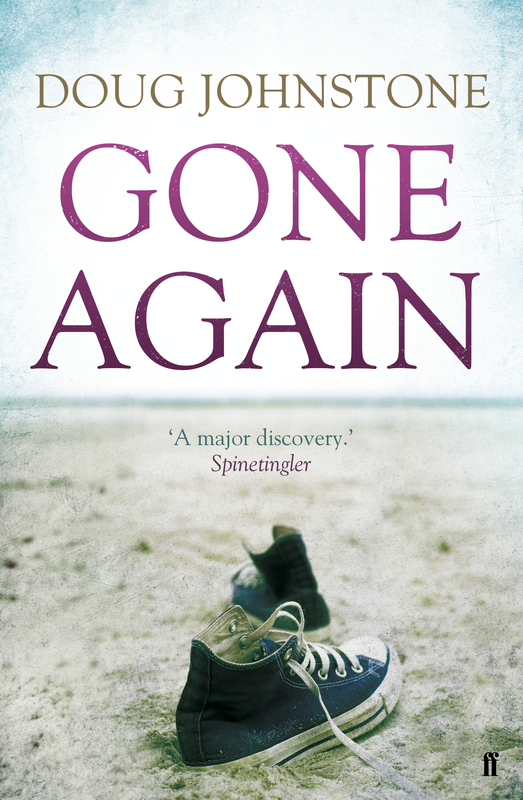 The first handful of reviews for GONE AGAIN – folks are going daft over it! The blogger who popped my review cherry, as it were, was The Book Boy. Declaring me ‘a maverick’ (I hope he means a la Top Gun), he then went on to claim: ‘In this book Doug quite happily takes you to the edge of a cliff and pushes you over the edge with a dark smile on his face.’ I’d just like to state I have never been found guilty of literally doing that. Thanks, Mr Boy! And last but not least for now, Raven Crime Reads gave the book a lengthy going over, describing it as ‘a pitch perfect examination of familial relationships’ before casually chucking the word ‘compelling’ at the poor, unsuspecting reader. Very kind indeed. Huge thanks to all who took the time to engage with the book, let’s spread the word, eh? Hopefully more reviews to come soon. This entry was posted in doug johnstone and tagged doug johnstone, gone again, raven crime reads, rush hour reads, samuel best, the book boy. Bookmark the permalink. 2 Responses to The first handful of reviews for GONE AGAIN – folks are going daft over it!